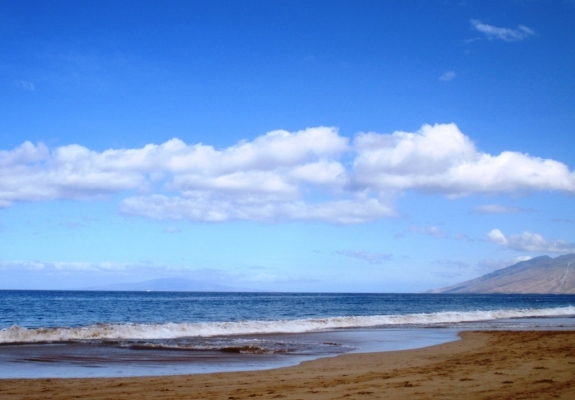 It’s easy to have peace of mind (not piece of mind) when you’re relaxing on this gorgeous beach on Maui (Photo by Cindy Fazzi). Many so-called common phrases are also subject to common mistakes. I rounded up 10 of these easily confused phrases. Take note of them, especially if you’re a writer.